For travel in Northern Thailand I would always recommend Chiang Rai as a base and while Chiang Mai makes the easier option for many travellers I feel it has also lost its old world charm. 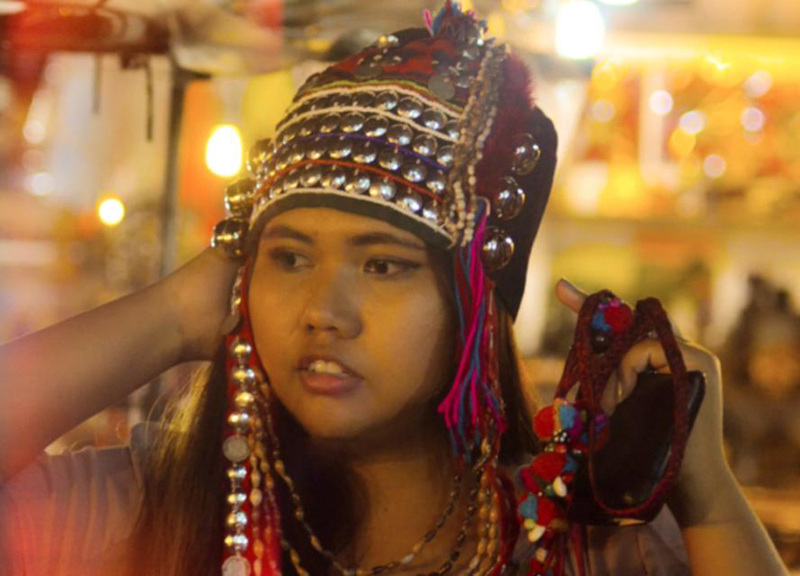 For many years Chiang Mai has been firmly set in traveller trails and not only has it become increasingly international but it has taken on that generic backpacker culture found common throughout Asia. I’m not saying ‘Don’t go to Chiang Mai’, I’m just saying don’t get stuck there, there’s a whole lot more in the north. And Chiang Mai would be to the North what Khaosarn Road would be to Bangkok. Anyway, for more exciting and authentic experiences it is best to push north to Chiang Rai and further to the borders of Burma and Laos. 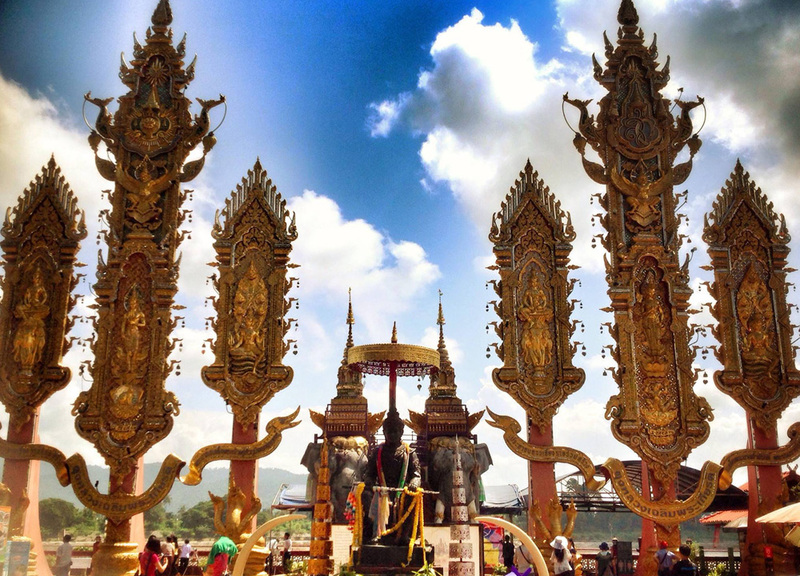 Here are our Top 10 Chiang Rai Attractions. A short handful from many, so feel free to get out and explore yourself. I won’t sell Chiang Rai to be the most exciting city of Thailand but it does offer the perfect base for accommodation, bites, and travel on-wards in the Northern regions. Arrive, explore the city centre, poke around temples, navigate the night markets and admire the flashy clock-tower. 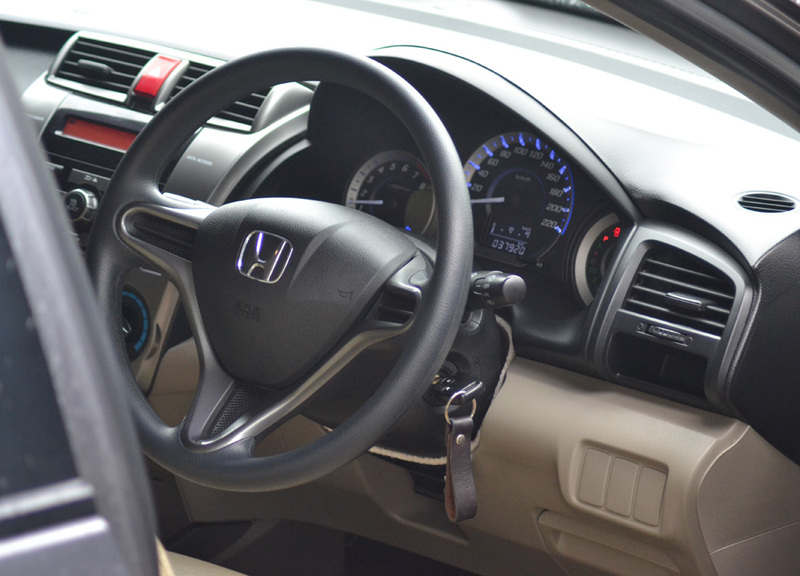 After that rent a car or driver and go explore the Northern Thai borders and highland territories. For convenience the best area would be the central Chiang Rai attractions of the Clock Tower or the Night Bazaar, both within walking distance of most places of interest (here for night bazaar hotels). 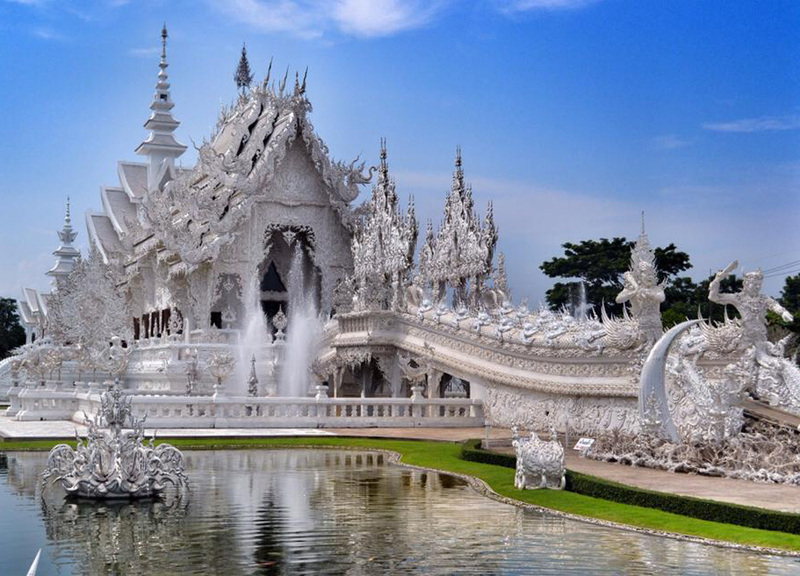 Probably the most famous of Chiang Rai attractions is the iconic White Temple. While recently (May 2014) the White Temple was damaged in an earthquake and forced to close the central temple it is however still there, same as ever and you can still explore its surroundings. 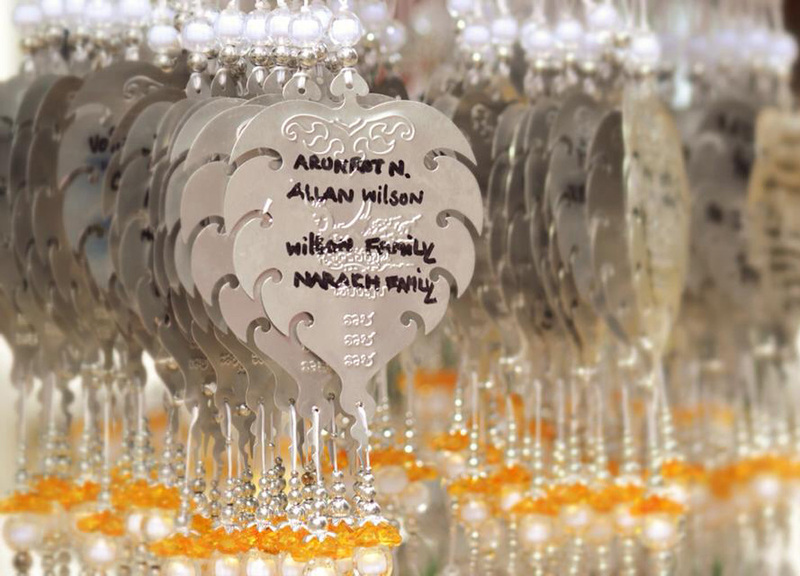 The White Temple is a contemporary adaptation to traditional Thai design and while somewhat contentious with more traditional folks this only adds to its fascination. 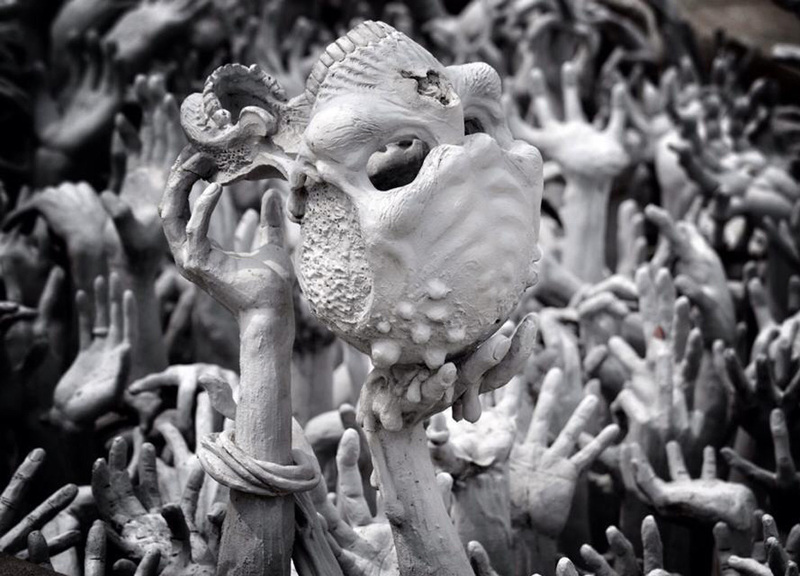 The White Temple is immaculate, details intricate and the story unworldly. A temple sinister yet divine. The entrance bridge passes through hell to reach the paradise of the central Buddha (this part now closed to the public). But just poking around is interesting; from the grim looking traffic bollards on arrival to the Freddy Kruger garden ornaments. Concept at times is hard to understand but it does make you interested. 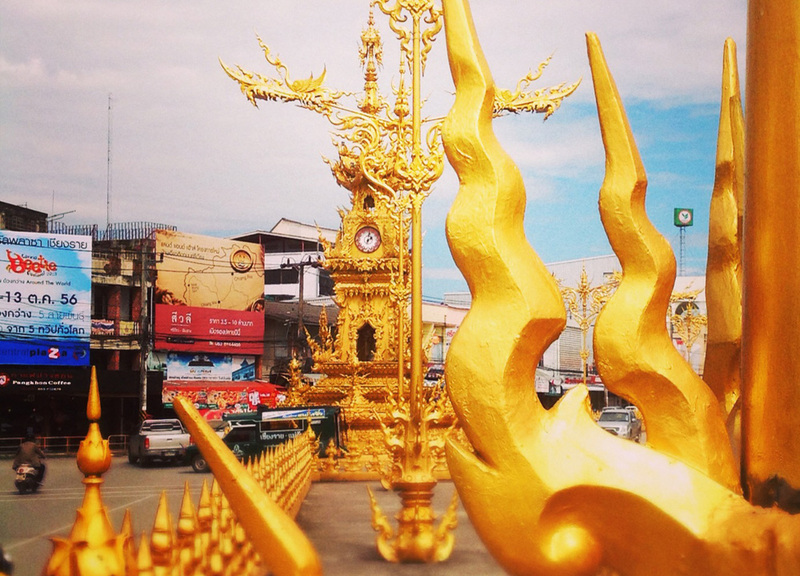 Also, the ‘World’s Most Beautiful Toilets’ are well worth a whizz and check out the onsite art exhibition of Chalermchai Kositpipat the genius behind these ornate additions to Chiang Rai attractions (Chiang Rai clock-tower another of his design). For those interested in architecture and design the Baandam Museum (Black House) is also worth a visit. 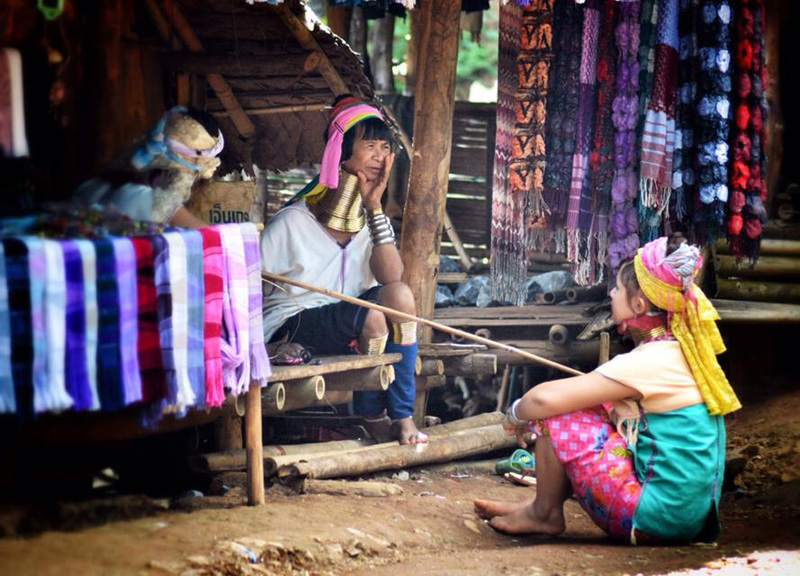 Touristy and a little bit grim so if you plan on visiting the Chiang Rai hill tribes be sure to bring some happiness. In short the hill tribes live like props in a museum, you enter the front of the village, walk through the exhibits of local tribes, then back out through the same entrance. I feels somewhat themed but the people are authentic. 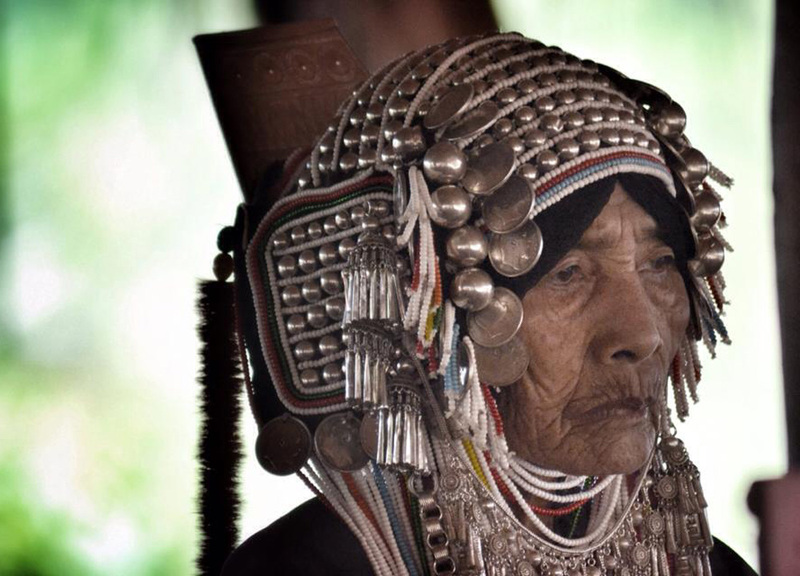 In Thailand many hill tribes live lives in limbo with no citizenship or rights they can’t really go anywhere. Instead day in, day out they are poked and prodded by passing tourists “Can I count your rings”, “Do they hurt…”. Anyway, I’m not here to preach ethics (I visited myself) just try not to be so glum when visiting. (Check here for full blog on Hi 5’s with hill tribes). 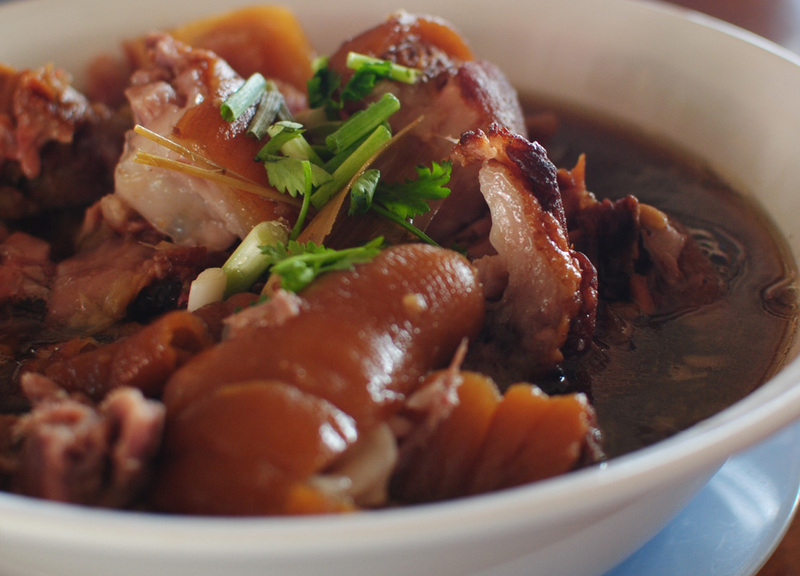 A traditional Northern Thai feast showcasing many of the region’s ‘Lanna’ food favourites. The word “Khantoke” refers to the haunch height, round tables where diners sit to feast on popular local bites. More-than-not these will include chilli dips (Nam Prik Ong and Nam Prik Noom) served with deep fried pork rinds (Kap Moo), the spicy ‘Chiang Mai’ sausage (Sai Oua), a Northern style curry (Kaeng Hang Leh) and Leaf Wrapped Nibbles (Miang Kham). All eaten with rice and local banter. Traditional Khantoke feasts come joined with traditional dance performances and local liquor variations of Yaa Dong. 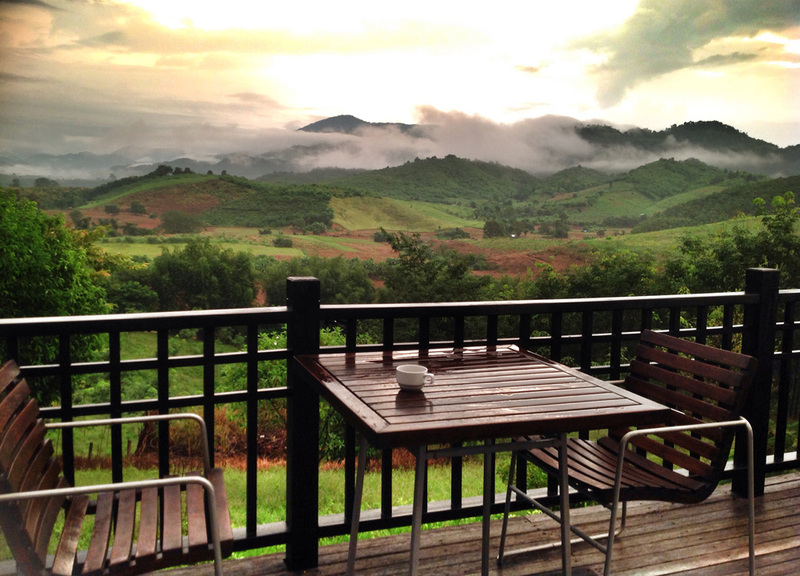 For foodies and food tourists there are few Chiang Rai Attractions to compare. This is more for the focal point of the Golden Triangle, not the vast region itself (most Chiang Rai attractions are located within the Golden Triangle). The focal point is where the three countries; Thailand, Laos and Myanmar, come together and a short distance further finds the Yunnan region of China. So the area is no doubt geographically interesting but it also has a few other attractions to make the journey worthwhile. 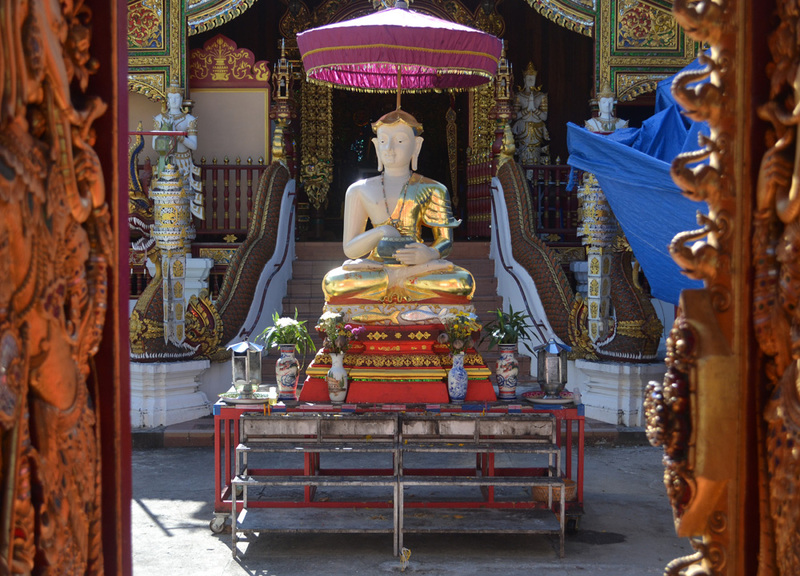 There are many impressive temples and monuments along the riverside and Mekong river excursions travel to the small island of Don Sao in Laos (no Visa etc required). Also the Hall of Opium (museum) which retraces of the history of the notorious drug trafficking which took place in this region. 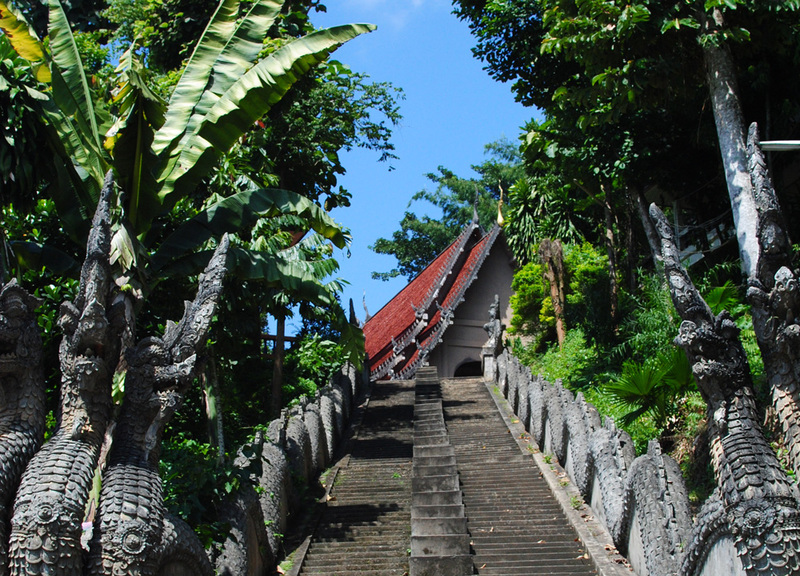 For some great views of views climb to the hillside temples which overlook the meeting of the Mekhong and the Ruak Rivers which split the three countries. This mountainous region is best known for its “Sea of Mists” where at dawn each morning fogs roll up and over the hills and valleys below. To watch this unique attraction it does mean waking early (4am) sunrise and to reach the Phu Chi Fa mountain top it takes a good 1km trek on a steep slope. Surprisingly tiring at this time of the morning but no doubt worth it. 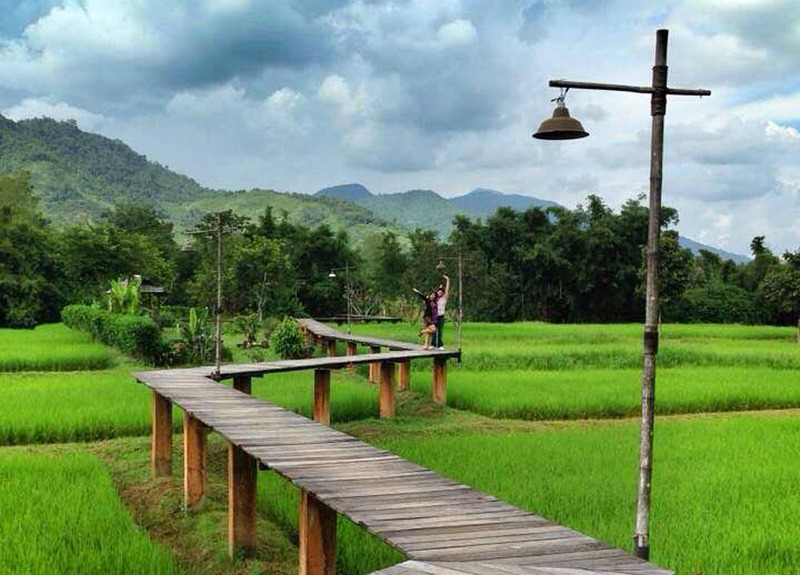 Phu Chi Fa is no doubt one of the highlights of our Chiang Rai attractions found miles from any tourist trails and is definitely worth going off track to find. 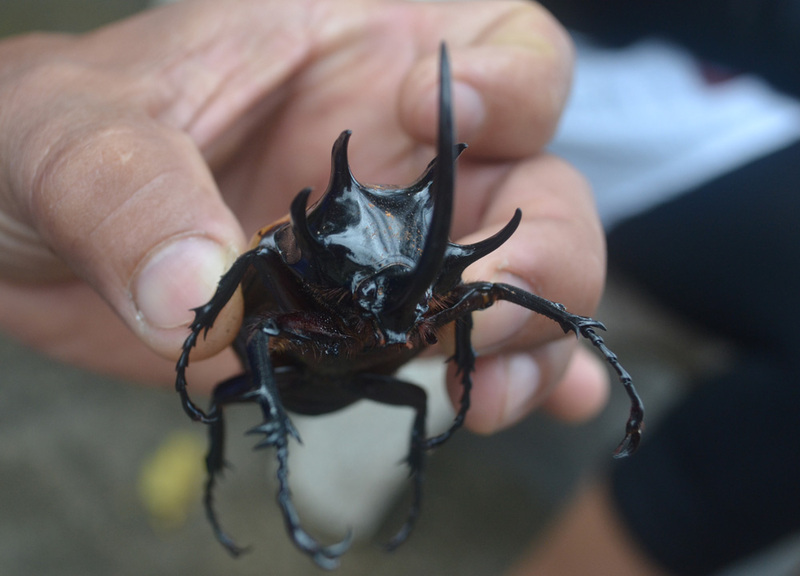 Other unique influences in this area include the abundance of the giant Duang Kwang fighting beetles (Siamese Rhinoceros Beetles) and the somewhat unusual hillsides of cabbages. (For more on Phu Chi Fa check our post on Mists, Giant Bugs and Cabbages). Doi Pha Tang is best known for mountain views and the annual Thai Sakura bloom (Dec – Jan) but for me it was the unique local life which left a lasting impression with a culture which felt better suited to Himalayan adventures. 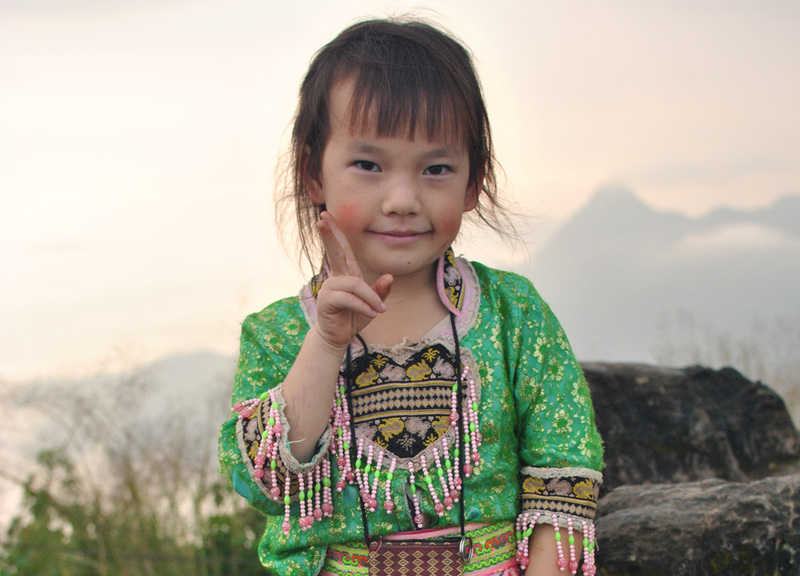 In Doi Pha Tang the locals, while Thai in nationality, are distinctly different in ethnicity. Most are of Chinese origin or to be precise; Haw, Hmong and Yao. In this small highland village life is different; charming, rural, authentic and timeless. 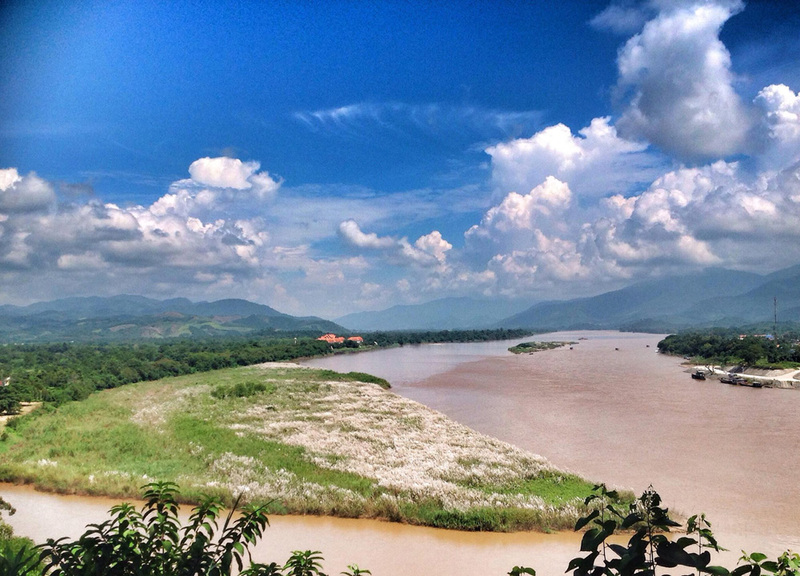 A short trek in the nearby hills finds a mountain gap which overlooks the lower planes of the North across the Mekong river to the opposite lands of Laos. To be honest Chiang Khong didn’t offer a whole lot more to the previous destinations on our journey but what did make it special and memorable was the resort experience we had during our stay. 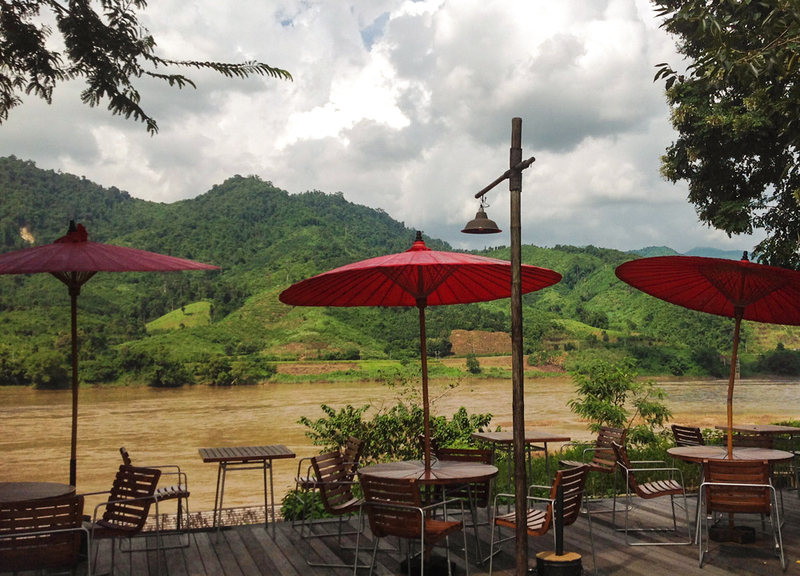 Nestled next to the Mekong River, on the furthest borders of Thailand, we spend the night at Rai Saeng Arun Resort an organic farm far far away from any beaten track. To reach our bungalow alone takes a lengthy trek through rice fields and forests but arriving to the front doors it was hard to make us leave. This place is remote, beautiful and definitely worth the visit. The fascination for farming is more with domestic tourism as city folk escape the 30′ heats of lower lands to climb the northern highlands for unique and unlikely climates in the North. With cooler climates also comes unique farming and agriculture where the endless rice fields from below are replaced with sweet corn, tea gardens and the local favourite, cabbages. 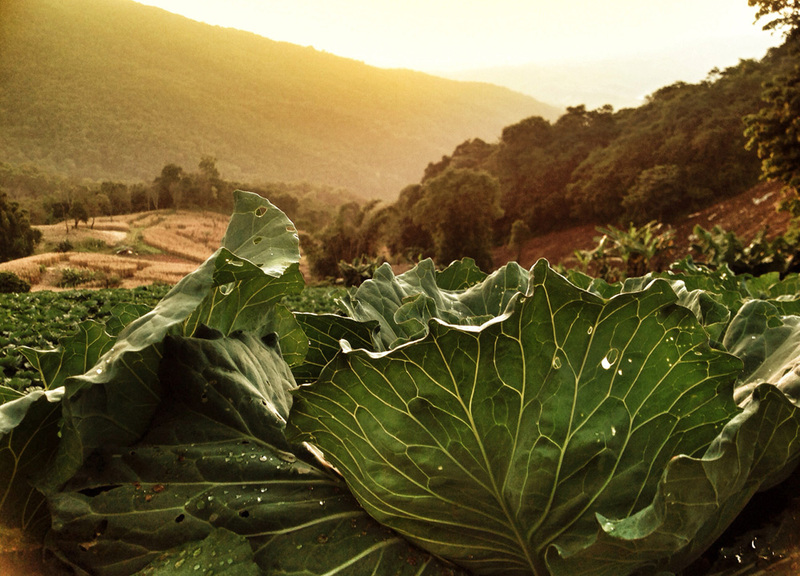 Farming experiences are found throughout the region, from our stay at the organic farm in Chiang Khong to the cabbage patches of Phu Chi Fa. For a more obvious agricultural attraction Choui Fong Tea Plantation is well worth a visit and while not quite on par with our favourite tea plantations of Asia it is definitely a unique experience in Thailand. Presiding over the Northern regions of Thailand is Lanna food a unique food set which can be tricky to track down elsewhere. While traditional eating comes haunched at Khantoke tables (as above) many of the local favourites can be better found at street food or in local restaurants and while the iconic dish is Khao Soi curry it is by far the last. Food exploration is no doubt exciting in the North with unique curries, noodle soups, cooked meats and chilli dips (Check here for our full blog on Lanna food). Also expect unexpected food influences near borders, an interesting example we find was Yunnan food in Doi Pha Tang. Note, Northern Thai food is not the same as North Eastern Thai food (Isaan Food). Very informative,well photographed article. I passed through this region 30 years ago then trekked the border. Brought back sweet memories. Thanks John. 30 years ago this area was no doubt a lot more fascinating, during the opium era. yes Allan definitely.but that’s another story also.